Fruitless Pursuits: The Book Was Better Episode Eight: Flubber! 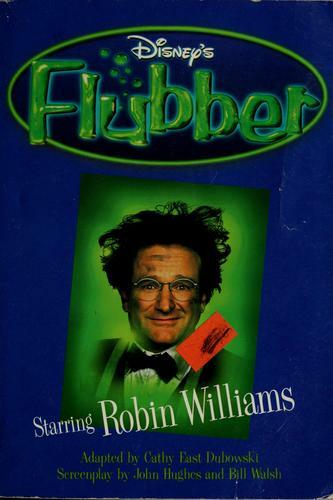 The Book Was Better Episode Eight: Flubber! How do write the book of a film that is 30% CGI dancing, 60% people falling over, and 10% plot? Well, first of all you make the type real big. Then you lay bare the insanity, psycho-sexual obsession, psuedo-autistic lunacy and bodily horror that is the novelisation of Flubber. Oh, the humanity! Download it at our blog or subscribe on iTunes for free! Clone Wars Recap S4 E16: Friends and Enemies! I Gotta Get Me 12-inches! Tuesday Bounty! Glorious Bounty Multiplies! Clone Wars Recap S4 E15: Deception!